Up to 12 months, as low as Rs. 5,617 per month. 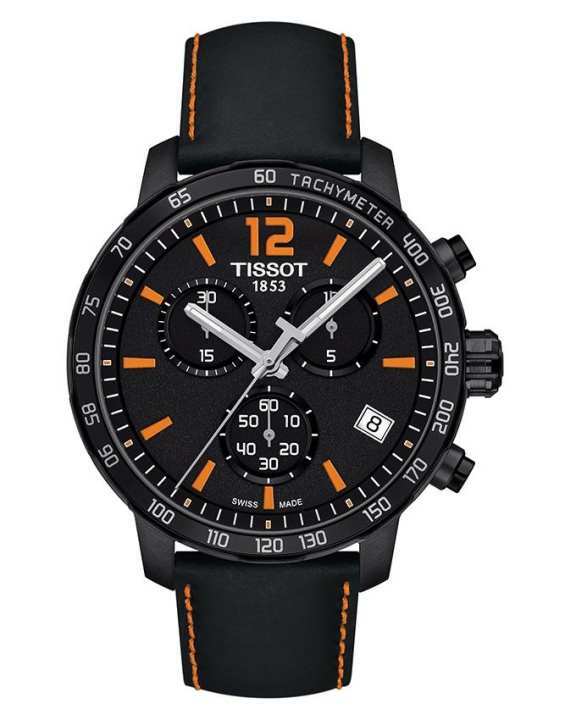 TISSOT QUICKSTER CHRONOGRAPH - The Tissot Quickster Classic is a modern sports watch, for the young and dynamic that are looking for a certain class. The design of the watch’s bezel, which is very fine, offers a greater opening on the dial, while the aluminium ring brings colour to the watch and a new fresh look.